Yes! We have ultralight aircraft! 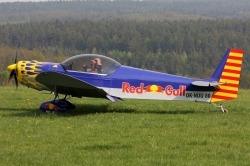 We have a number of aircraft models that fit the most-common European definition of an ultralight. 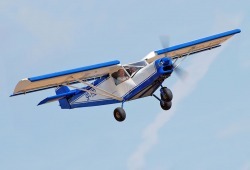 Our most popular high wing model is the STOL CH 701; our low-wing models include the older CH 601 UL and the newest European-built CH 650Ei. These aircraft are all available either in kit form, or fully assembled and custom finished by our local representatives. See below for basic aircraft characteristics and performances; contact your nearest representative for final prices and availability. *contact your nearest Zenair representative. There are hundreds of Zenair ULM flying in Europe!